It was a grand occasion. A World Cup final at the historic Wembley stadium between hosts England and Germany back in 1966. Despite being the inventors of the modern game, England had never won a football World Cup until then. 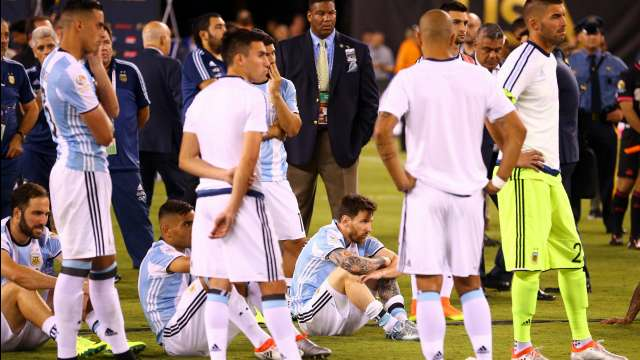 The scores were tied at 2-2 and the game was into the eighth minute of extra-time. 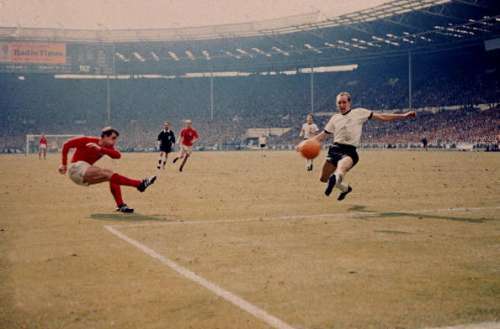 England’s striker Geoff Hurst received the ball from Alan Ball and spun to take a strong shot on goal. As he fell to the ground, the ball crashed off the underside of the crossbar, bounced down, before eventually being cleared by Wolfgang Weber. Whether the ball crossed the line or did not was unclear. The Germans were convinced that the ball was not over the line and wagged their fingers while the English claimed that the ball had certainly crossed the line. After much consultation with the linesman Tofik Bakhramov from the USSR, the Swiss referee Gottfried Dienst decided that it was indeed a goal. England went on to lift the World Cup, winning the game 4-2 as Hurst scored a hat-trick. With the help of recent technological developments, it has been proved that the ball did not cross the line. The linesman was later inquired on his deathbed as to why he allowed the goal. Allegedly, he replied, “Stalingrad”, referring to the infamous battle between the Soviets and the Nazis in World War II where more than two million people were killed or wounded.